An audit reveals that CMS may have paid out nearly $729 million in improper Meaningful Use incentives between 2011 and 2014. OIG auditors based their estimate on the review of 100 payments – 14 of which were made for incorrect reporting periods, or were based on incomplete verification documentation, and totaled just over $290,000. Auditors also found that CMS should not have paid out $2.3 million to providers who switched between Medicare and Medicaid incentive programs during that timeframe. 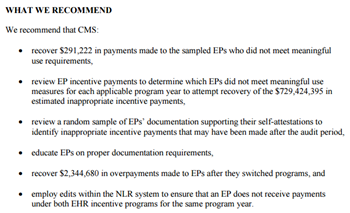 OIG recommends that CMS recoup the money and undertake a more thorough review of all payments made. 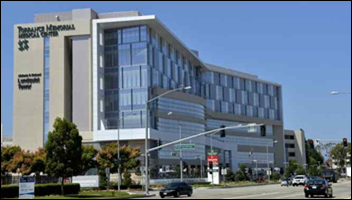 Torrance Memorial Medical Center (CA) rolls out Mobile Heartbeat’s smartphone-based clinical communications system to its 2,700 team members. 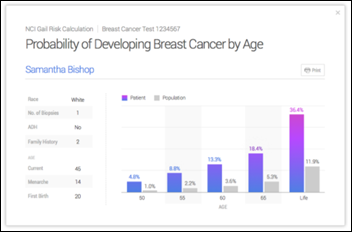 Genetic testing company Invitae acquires Ommdom, developer of the CancerGene Connect risk assessment and family history analysis tool. Cognizant plans to acquire TMG Health, a subsidiary of insurer Health Care Service Corp., later this year. 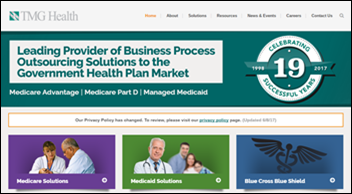 TMG, which caters to government-sponsored health plans, will continue to provide IT and business process services to HCSC business units. Cognizant’s largest publicized acquisition was TriZetto in 2014 for $2.3 billion in cash. Erin Trimble (Athenahealth) joins Redox as VP of business development. GE promotes healthcare lead John Flannery to CEO and chairman elect. GE Healthcare Life Sciences CEO Kieran Murphy will take over Flannery’s role. Murphy will likely devote much of his time to strengthening GE Healthcare’s technology with the relocation of hundreds of tech workers to its office in Boston, as well as with a planned $500 million software spend over the next several years. Patientco hires Alan Nalle (Accenture Strategy) as chief strategy officer. The American Medical Association names New Mexico Oncology Hematology Consultants CEO Barbara McAneny, MD president-elect at its annual meeting. She will succeed newly sworn-in Mercy Clinic VP David Barbe, MD. Tycene Fritcher (Solutionreach) joins health system-focused telemedicine company Avizia as CMO. 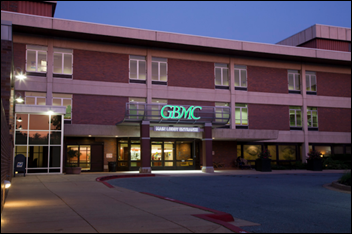 Greater Baltimore Medical Center (MD) selects Phynd’s Enterprise Provider Data Management solution tool to help it manage the data of 15,000 credentialed and referring providers. Meditech signs up 16 hospitals in the first quarter of 2017. Caradigm releases a trio of population health tools to help Medicare ACOs understand clinical and financial risk and utilization patterns, and to identify high-risk patients who may need clinical intervention. Glytec integrates AgaMatrix’s wireless blood glucose monitoring app with its EGlycemic Management System, giving providers the ability to offer patients more mobile and tailored insulin dosing management between appointments. A survey of just over 1,000 consumers finds that only 17 percent believe health-related industries are the most innovative compared to sectors like consumer electronics, telecommunications, and media. Respondents have high hopes for healthcare innovation, though; 70 percent believe health IT will eventually make the biggest impact on their personal health management. They cite wearables, robotics, 3D printing, smart home devices, and AI as technologies likely to make the most waves. Drones carrying defibrillators to the scenes of heart attacks arrive five minutes after launch – 12 minutes faster than local ambulance services, according to a study featured in JAMA. Drones were launched from a fire station within six miles of where previous cardiac arrests had occurred. The Millenium Alliance advisory firm interviews Arcadia Healthcare Solutions VP Michael Meucci. CareSync publishes an infographic on annual wellness visits. Docent Health will participate in Boston TechJam June 15. EClinicalWorks will exhibit at The Private Healthcare Summit 2017 June 20 in London. FormFast joins the Salesforce AppExchange. HCS will exhibit at the Texas Hospital Association Behavioral Health Conference June 15-16 in Austin. The HCI Group customer St. Luke’s University Health Network achieves HIMSS Analytics EMRAM Stage 7 status. InterSystems will exhibit at the HIMSS NY Chapter Annual Conference June 20 in the Bronx. Meditech South Africa celebrates 35 years. InstaMed releases its Trends in Healthcare Payments Annual Report. 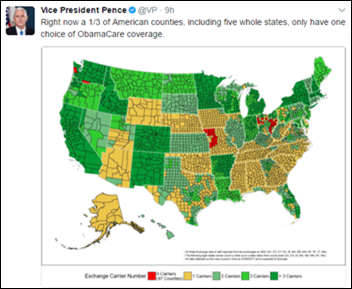 Just look at the Pence map to see the impact Cerner has had in its home turf! Re: Defiant – What does Cerner have to do with ACA plans?? Absolutely nothing. Why even make such an asinine statement? They are an EMR company, not an insurance company. In fact, they are self insured for their own employees had have 3 onsite clinics in the Kansas City area that include labs and pharmacies, all included in their own Health Plan for their employees. 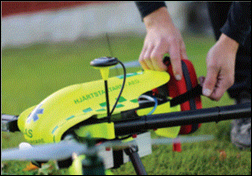 Hopefully regulation catches up with innovation regarding the defibrillator-carrying drones. Nice idea. Too bad they are weather dependent. Non starter. Please come again.